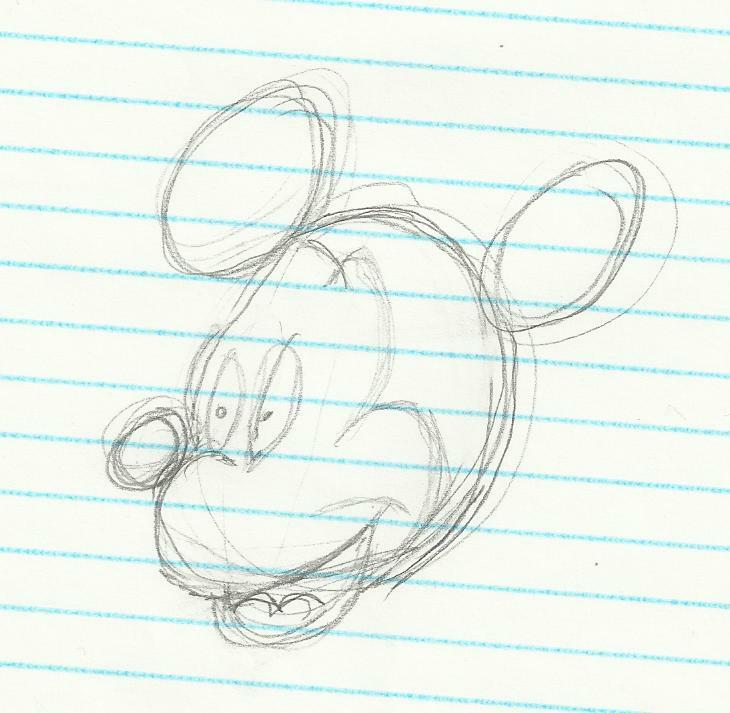 Consider that I don't draw, I made Mickey Mouse from instructions off this blog. Wow, you did very well! I really mean it! You did better than I could!! You did a great job. Reminded me that my dad used to draw Mickey Mouse. Unfortunately the art gene passed by me. I used to draw him the same way. It came out of a magazine from when I was a kid! Thanks for the memories. How cute! You did a great job. Great drawing. I can't draw either. Wow, great job. I will have to try that for my grandchildren. No talent? You coulda fooled me ...great job! Nicely done. Looks like Mickey. Happy WW! Cool! My dad still draws him like this. I thought that was magic when I was a kid. Have a great WW! You drew Mickey very well!! Found you from WW. I like your Mickey :-) I'm a new follower stopping by from Aquariann's Wednesday blog hop. You did very well! So much better than I could ever do in a million years for sure! I joined your Wordless Wednesday Linky and am already a Public GFC follower masugr. Would love if you can visit me back and join my blog! Great pic, you did a great job with Mickey. Oh, so sorry, I see your drawing now, ha ha! I was looking at the photo of the wings! Thats pretty darn good, I have two left feet when it comes to drawing. I'm brand new to blogging, it was very nice to come across your blog. Wings are a weakness of mine.